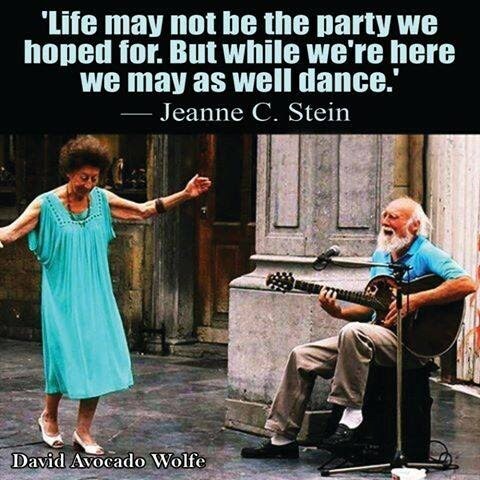 One of the reasons I will keep dancing, as long as my body allows it. I find this pic so uplifting. !